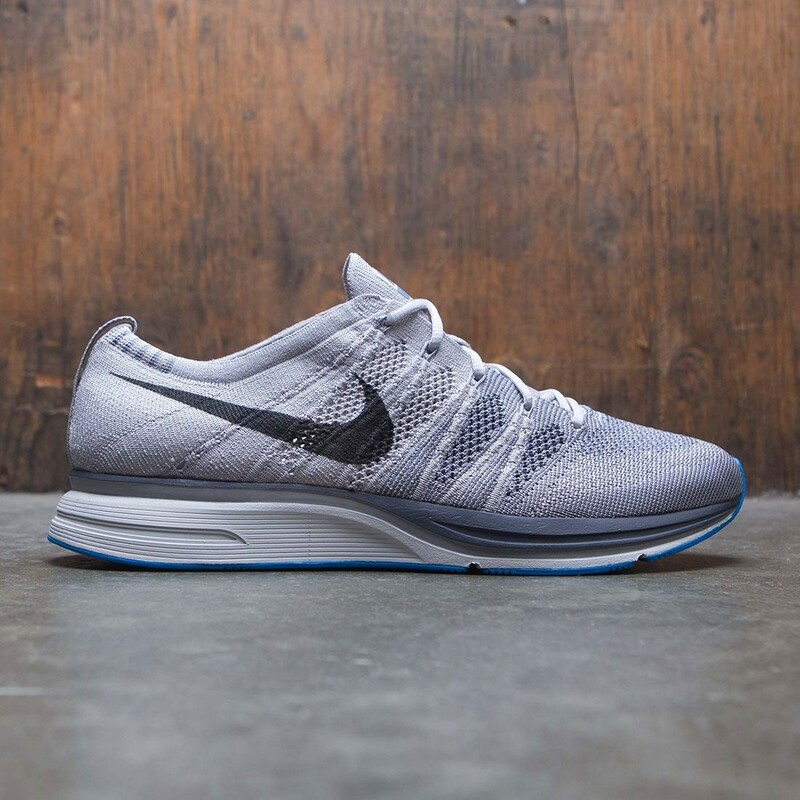 Running-inspired, Nike Flyknit Trainer Shoe features a light, one-piece breathable upper and Flywire cables in the midfoot for support and a speedy look. A rubber outsole with a diamond-shaped patterns provides lightweight durability and traction. 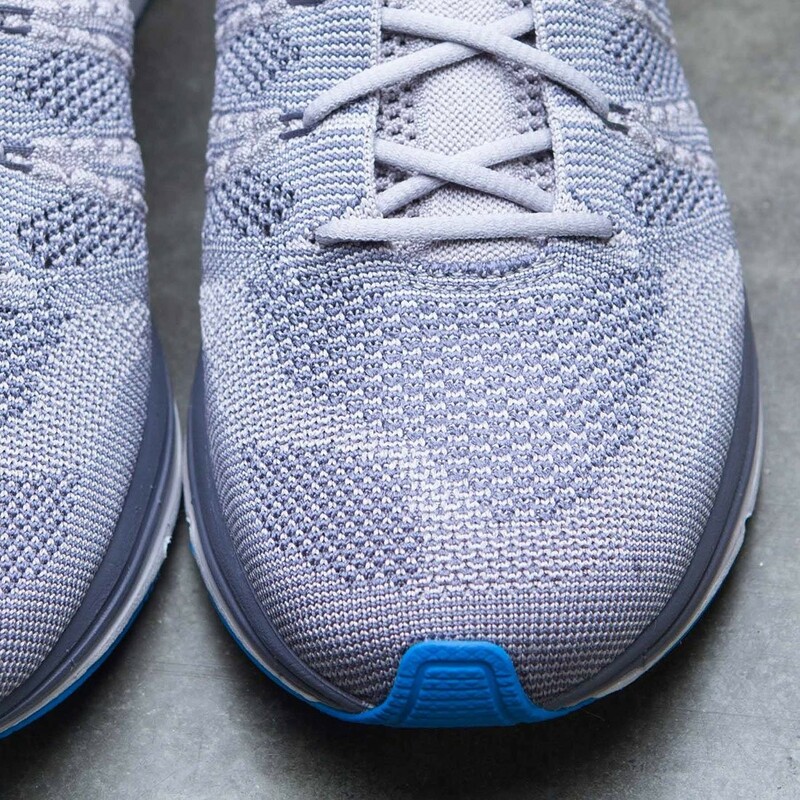 Light, one-piece breathable upper moves with the foot. Flywire cables hug the midfoot for added support. 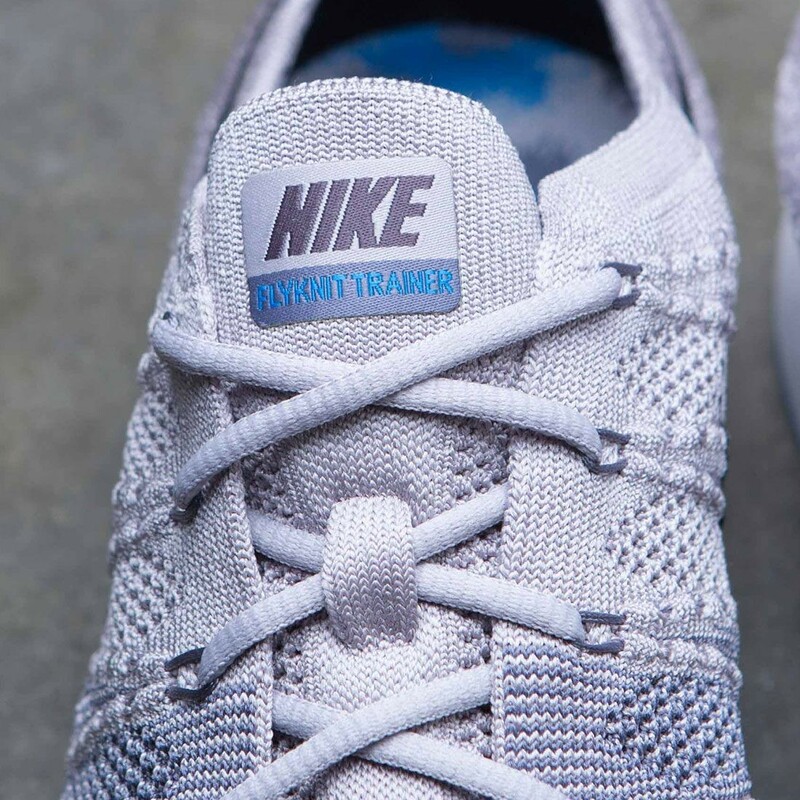 Rubber outsole with a diamond-shaped pattern provides lightweight durability and traction. 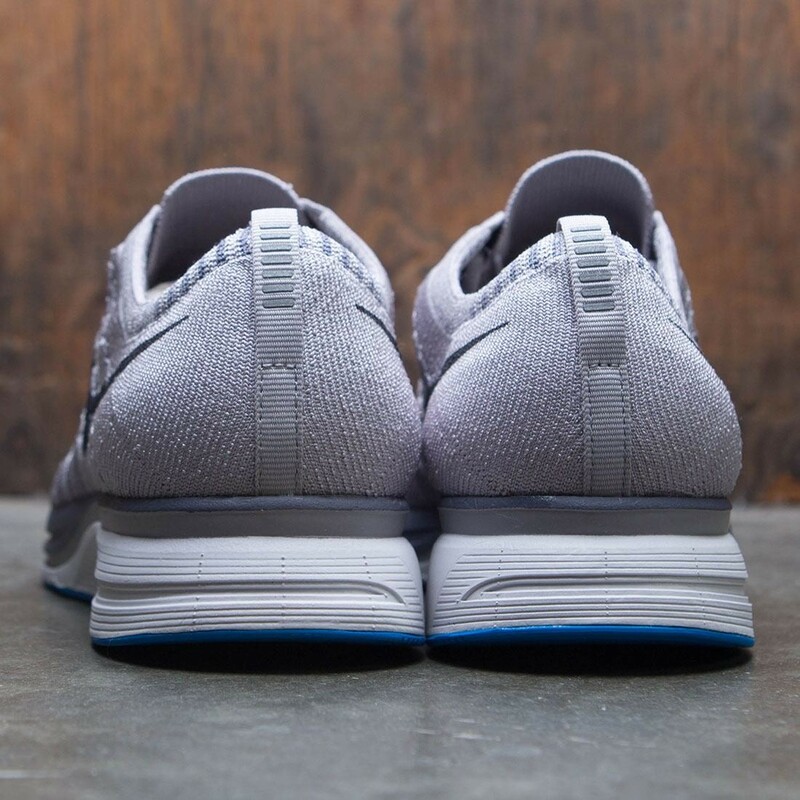 Zoom Air units in the heel and forefoot provide a responsive feel.